Customer files and business storage can pose a unique problem for professional offices. Keeping them long-term may be required, but they take up a lot of space. Since many contents are confidential, security is of utmost importance. MI-BOX has secure moving and storage services for professional businesses of all kinds. Office space is expensive and traditional storage options take up valuable time. Moving a business is challenging. 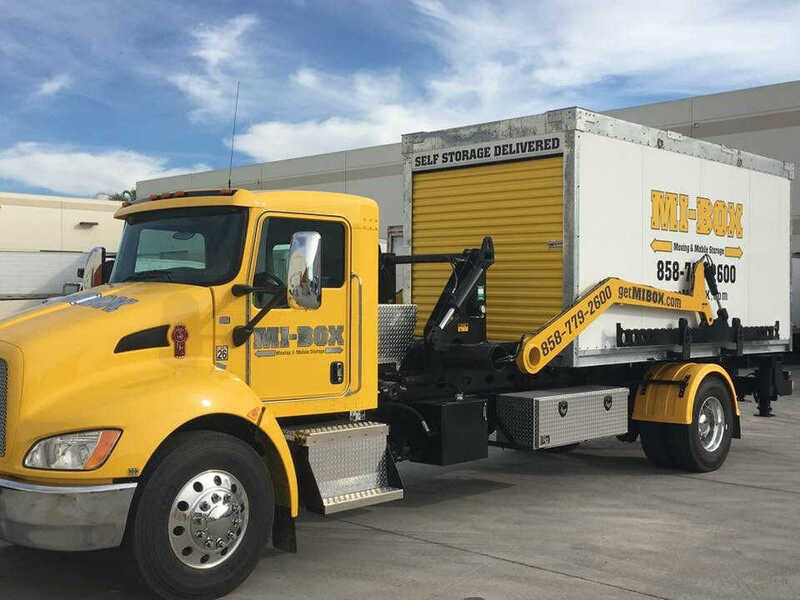 MI-BOX has secure storage centers and work with third party professional moving companies to save you time and give you the extra space your business needs. Contact MI-BOX for your business moving and storage needs. MI-BOX portable storage containers can be packed full of file boxes, office furniture or extra inventory. Storage units can be kept at your business or MI-BOX can store them. Get easy access to your business items while kept in storage. MI-BOX has different sized storage units to best fit your needs. Each portable storage unit can stay on-site at your location or be kept at a MI-BOX storage center. MI-BOX moving and storage units fit nicely in one parking space. For longer storage, MI-BOX will pick up the unit and store it. Get the storage space you need. Get fast and friendly service. Get MI-BOX Moving & Mobile Storage. MI-BOX portable storage units are secure and weathertight. You own the lock and decide who in your office should have a key. MI-BOX units can be kept outside and are not affected by extreme weather. Move in one day or over time. Load yourself or have MI-BOX coordinate with professional movers. Get moving choices for businesses from MI-BOX. Visit the locations page to find a MI-BOX location near you.